By Brian & Ann Kolek, a Worldwide Marriage Encounter couple. hearts that are more attentive to the needs of others. his Son for our salvation. Body, and in this One Body, we cannot be indifferent to any part of it. resides in our Little Church. Our spouse, Christ and we share in this One Body. I’m not humble by any means; I’m not washing Brian’s feet. then I suffer along with him. ugliness – it’s indifference. The opposite of faith is not heresy – it’s indifference. 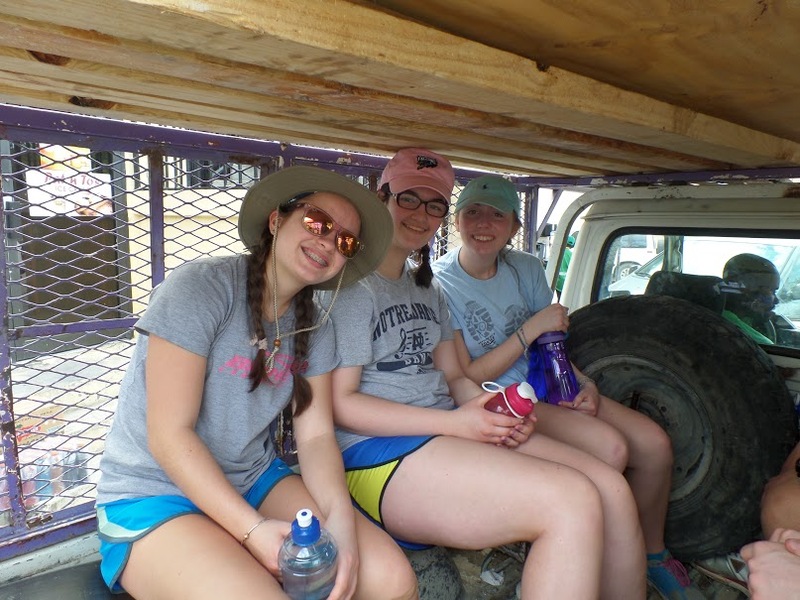 Spanning an approximate 100 degree temperature difference, a team of high school students from Mary, Mother of Hope Parish in Springfield and St. Mary’s Parish in Longmeadow, along with Sister of St. Joseph Eunice Tassone and Fr. 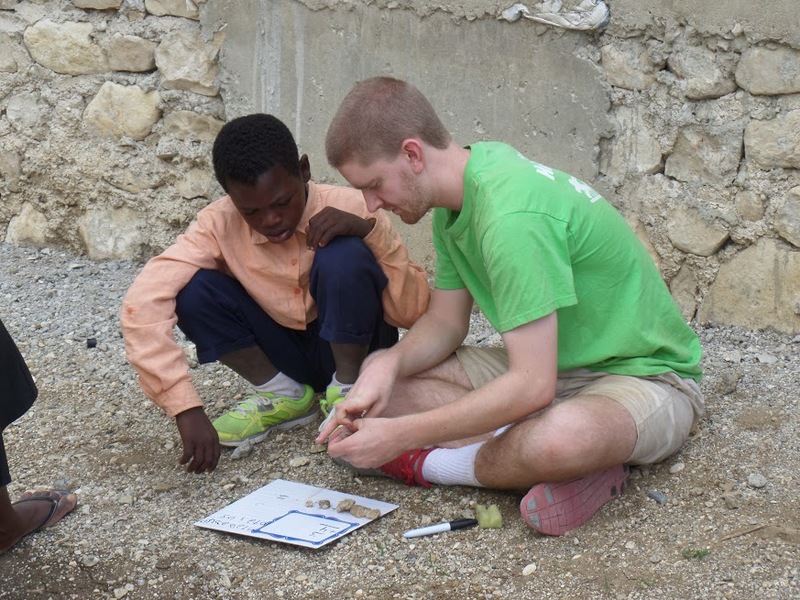 Matt Alcombright, journeyed from the blustery cold of New England to the warm Caribbean climate of Haiti. 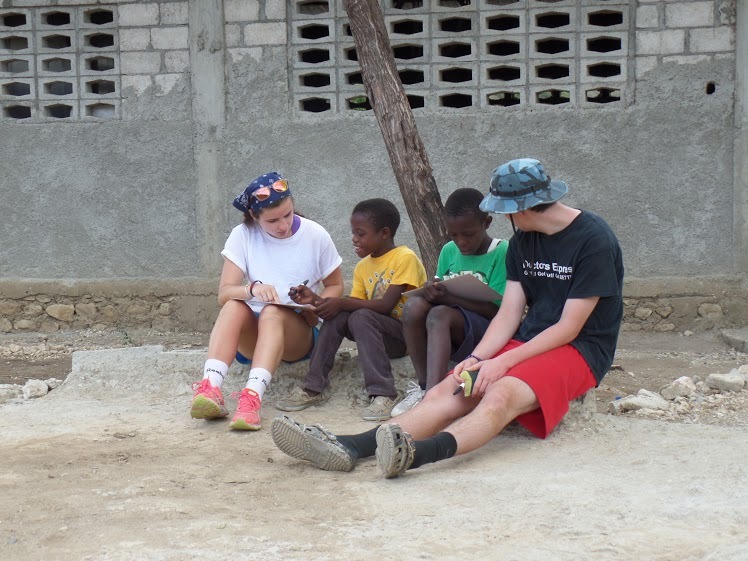 The journey was not meant for the group to bathe in a bit of warmer weather for their winter break from school but one of service and mission. 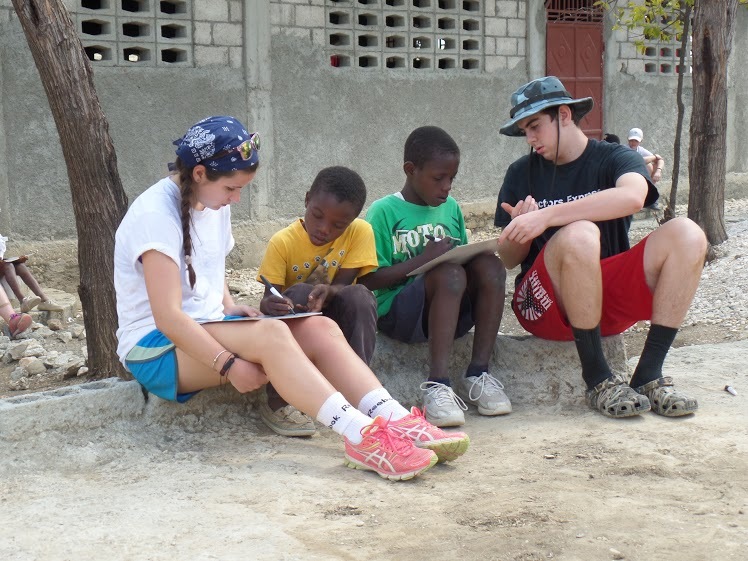 The 10 students journeyed with the “Haiti Plunge” program to work with and serve the people in the mountain regions of Haiti. Driving from the Port au Prince Airport to the mountains of Haiti is always an experience of profound humility and amazement. Coming from a world that has everything at its fingertips to a world that visibly struggles to meet any daily necessity or want takes its toll quite quickly. Once at our destination the group takes time to unpack and use the remainder of the day to acclimate and get settled in to the work that awaits. We share our first simple meal together of rice and beans and following the meal gather for prayer and for Mass. 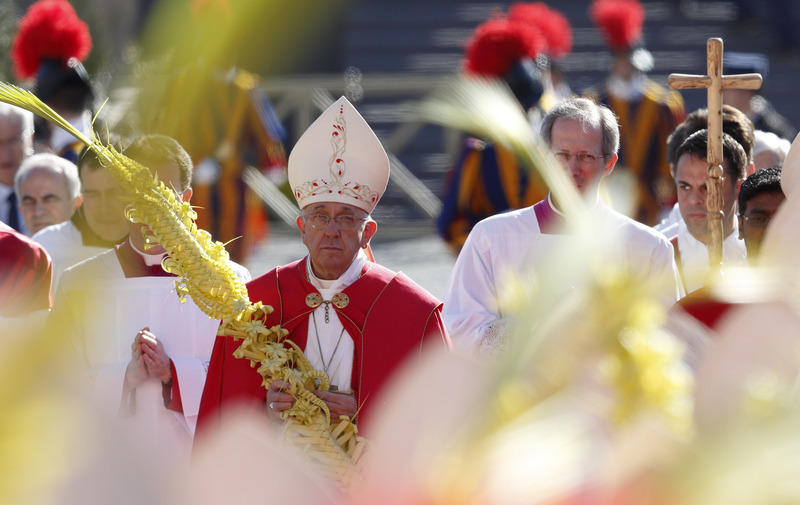 Beginning with the Mass and receiving the Eucharist remind everyone of the teaching of the Catechism of the Catholic Church: “The Eucharist commits us to the poor. 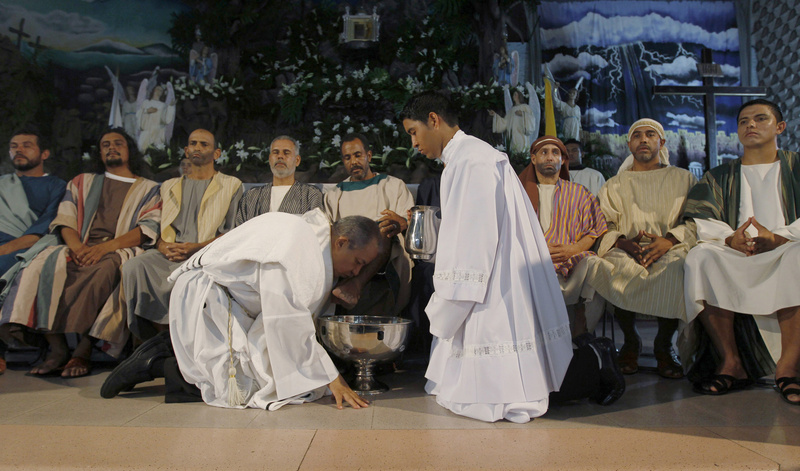 To receive in truth the Body and Blood of Christ given up for us, we must recognize Christ in the poorest of people.” (CCC, 1397) That “daily bread” of which we partook each night reminded us and committed us to the real mission of this group and that was to be committed to the service of our brothers and sisters in need. Falling asleep to the sounds of crickets singing was only second best to the sounds that we heard most nights coming from the local church where the local community would gather to sing, pray and give thanks to God for all that they have — even though to us the seemingly little that they have. It’s a reminder of Pope Francis’ reflection at the beginning of his Evangelii Gaudium (The Joy of the Gospel): “I can say the most beautiful and natural expressions of joy which I have seen in my life were in the poor people who had little to hold on to.” (EG, 7) One of the opportunities we had was to attend part of their Sunday Worship which the community, the entire community, gathers to read Scripture, sing, pray, preach and reflect for approximately 5-6 hours in pure thanksgiving to God for the blessings that He has poured out upon them. 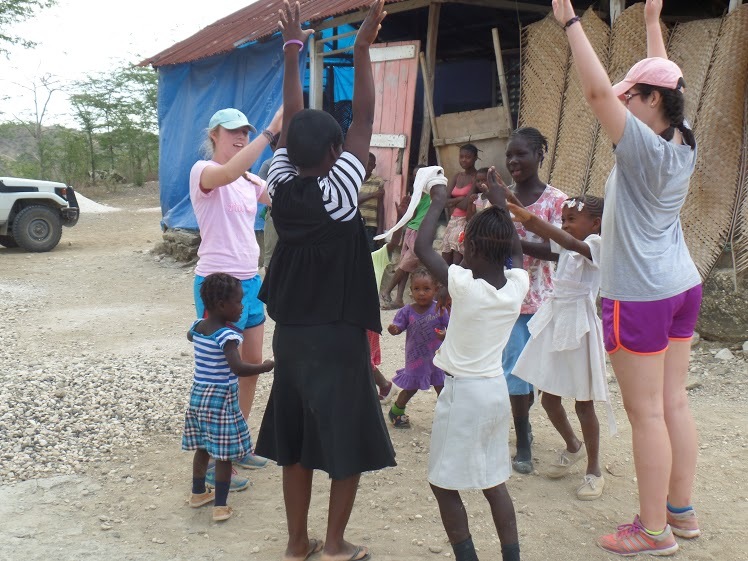 One of the tasks entrusted to the team was to teach and to do educational assessments for the children in the village of Tima. The team worked one on one with the children to assess the needs of each child and gauge an appropriate educational grade level based on the student’s knowledge of numbers, letters, shapes and writing abilities. This is such an essential part of the team’s work because education is not something that is offered to all but something that each family must pay for and, because of that, something which most families cannot afford and are not able to educate the children but will try to do anything possible to make that happen. 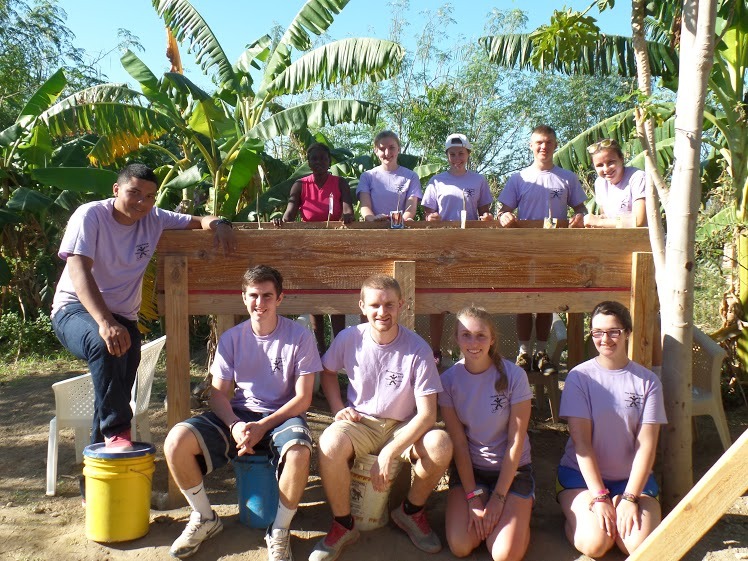 One of the other major tasks of the team was to design, construct and implement a raised garden project. 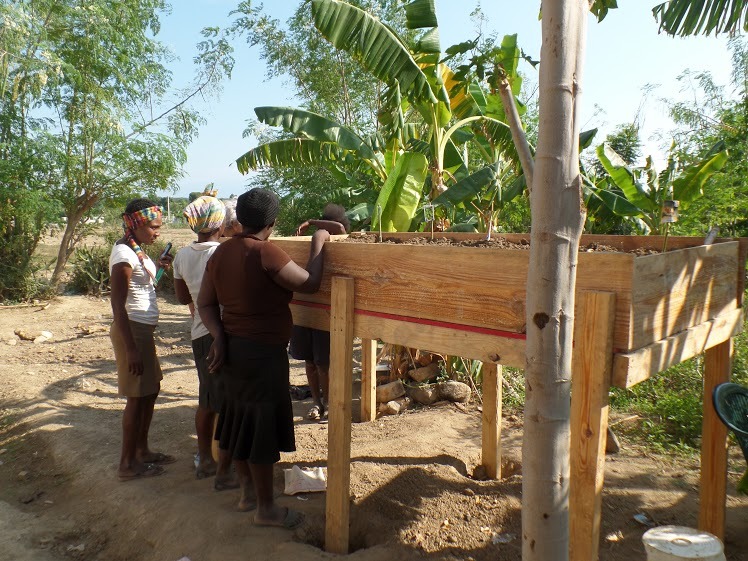 The raised gardens are meant to be a way to empower the women of the villages to grow, harvest and sell crops that can be grown right next door to their home. The gardens are raised due to our biggest enemy, goats and cows. 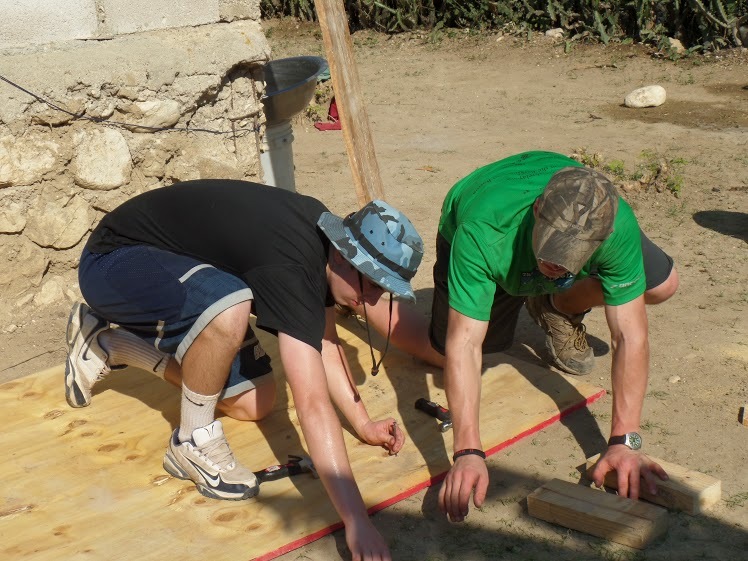 The team constructed the beds to stand approximately 5 feet tall inhibiting animals from grazing. Once the team constructed the first “demo” bed it was time to fill it with soil and educate the women from the surrounding villages on gardening techniques such as planting, caring for crops and composting. This is another essential part of each teams mission…to provide opportunities for sustainable development and progress to take place after the teams have left. The following remarks were delivered by Jeremiah Begley, faculty member and adviser of the St. Thomas Aquinas chapter of the National Honor Society at Cathedral High School. He offered this reflection at the annual induction ceremony at St. Michael’s Cathedral in Springfield. Just a few hundred yards that way is the Springfield Armory. And the Springfield Armory isn’t much used any more, but it’s extremely significant because in the 1780s there was a farmer named Daniel Shays. And Daniel Shays had some financial problems and these financial problems were exacerbated by, basically, the political structure which was in place at that time – the Articles of Confederation. 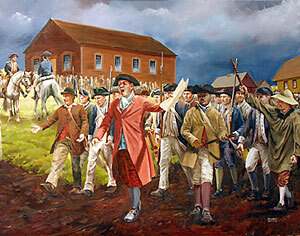 And Daniel Shays rounded up a group of his fellow Massachusetts farmers , and they made an attack on the Springfield Armory, which thankfully was repulsed. But it was a near-thing. And you can tell how near of a thing it was if you read the Federalist Papers – Hamilton and Madison and Jay’s wonderful arguments for the adoption of a new constitution in New York state. And every single one of those 85 Federalist Papers – it’s almost palpable. 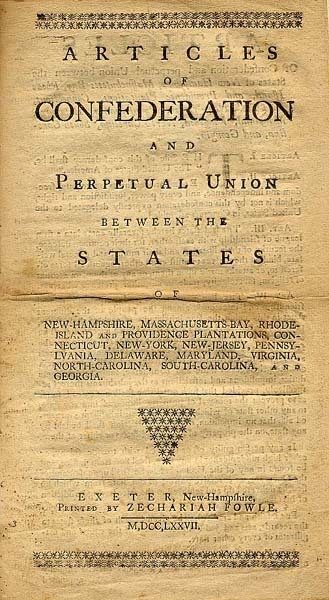 You can feel the urgency of how much of a crisis Shays’ Rebellion was, how untenable the Articles of Confederation were, and how much something new needed to happen. And I bring this up, first of all, because it is a local connection, but also because Hamilton and Madison and Jay were a part of a founding generation. And we’re in a very similar position right now. I want to take the time again to welcome our guests from Holyoke Catholic High School who have joined us this evening. Thank you so much for being here. And we at Cathedral are so excited to work together because we recognize that we, all of us, together, are also part of a founding generation. 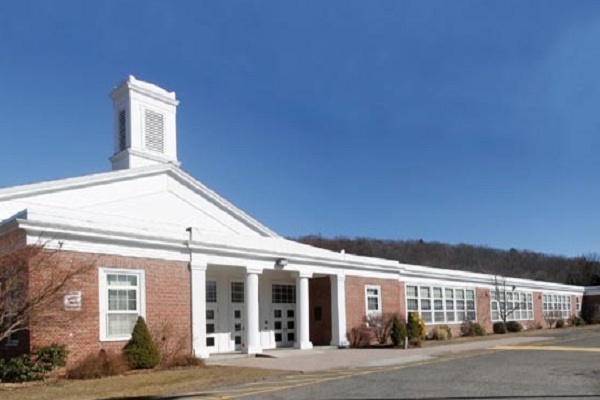 We’re the founding generation of what is to be a new high school – a new chapter, a new era in Catholic secondary education in this city, in this county, in this diocese. And I think it is interesting because a founding generation is a tricky thing. It’s not something you chose. The founders of our country did not choose to be born at that particular time to weather such a crisis as Shays’ Rebellion and the related things that happened. It was thrust upon them, and they rose to the occasion. Being in a founding generation is not something that is comfortable. It’s not something where you switch on the cruise control and coast. It’s something that requires something from all of us and a lot from a few of us. And you students in particular, you didn’t choose to be part of the group that had to be in Wilbraham for most or all of your tenure. You didn’t choose that. It was thrust upon you. But I am so proud of you because you have risen to the occasion. And I commend you for that. But as much as being part of a founding generation is not something that one chooses, and it’s not a path to comfort, I can think of no better way to receive an education than to be a member of a founding generation. Fifty years from now, all of you students will still remember and still recount the roles you each played in this new era. You will never forget what you are about to do in the next few years and neither will we. Thank you so much. God bless you and may God continue to bless this wonderful community.